 Visit Genesis of Baton Rouge - Click Here! 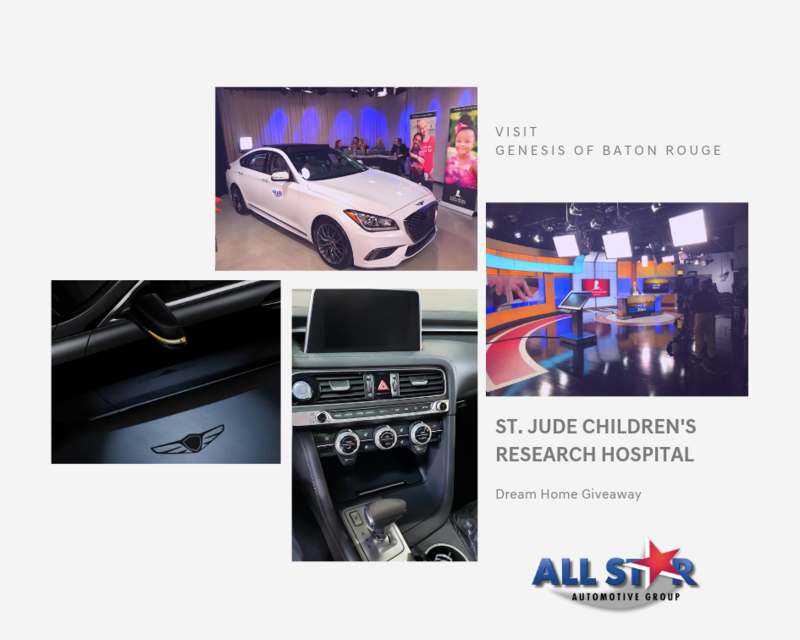 Baton Rouge, LA – All Star Automotive is proud to contribute to the 2019 23rd Annual Baton Rouge St. Jude Dream Home Giveaway. Being able to contribute to the Baton Rouge area communities is very important to the All Star Automotive Group and Matt McKay, the Owner of the All Star Automotive Group. All Star is proud to partner with the Baton Rouge St. Jude Dream Home for the fifth year in a row. The construction of the 2019 Baton Rouge St. Jude Dream Home has begun. The home, courtesy of Alvarez Construction, and located within the Rouzan community, is a $735,000 estimated value with 5 bedrooms 4.5 bathrooms and 3,400 estimated square feet. 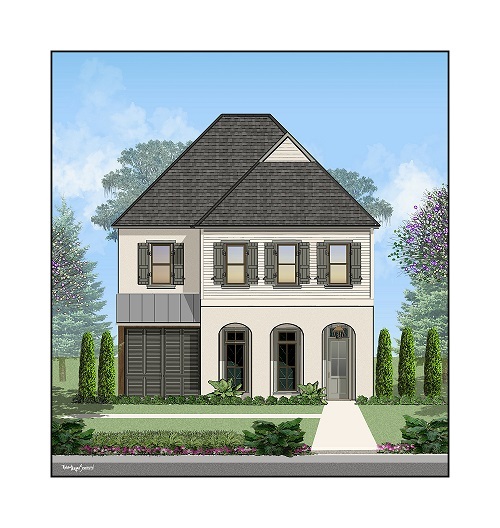 The 2019 Baton Rouge St. Jude Dream Home Giveaway is sponsored by WBRZ News 2, Alvarez Construction, 101.5 WYNK, All Star Automotive, Dream Day Foundation, Assurance Financial, Rouzan and national sponsors Brizo, Shaw Floors, Trane and Bosch. In just a few months, one lucky ticket buyer will win a brand new house or a brand New Genesis G80 from Genesis of Baton Rouge. ONLY 10,500 tickets will be sold.